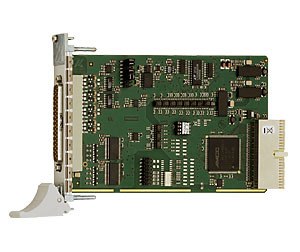 ADDI-DATA analog CompactPCI boards are suited for applications which are subject to extremely severe industrial conditions, such as vibrations or high temperature. 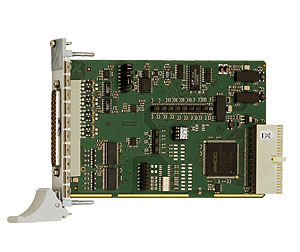 CompactPCI boards are characterized by robustness, reliability and modularity. Thus they guarantee a reliable operation in applications in the field of measurement, control, regulation, automation and telecommunications. 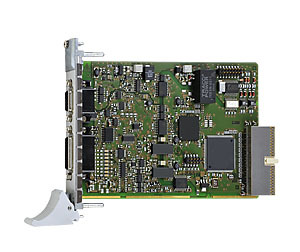 A list of available drivers and programming samples can be found in our download section. 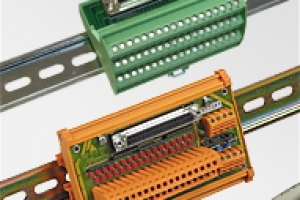 Terminal panels are essential in most industrial applications. 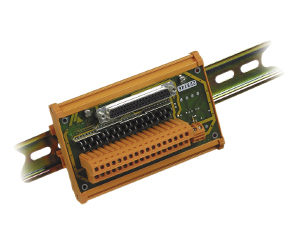 They dispatch to the sensors, tracers or control modules the numerous signals which are to be processed. 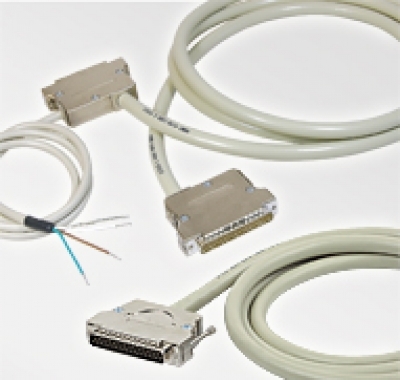 ADDI-DATA offers dedicated cables with industrial standards for use in noisy environment, for indoor or outdoor applications. he tight braid reduces the emissions. The copper braid is used as “ground“. 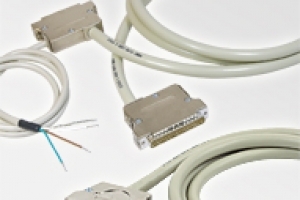 Twisted pairs provide protection against crosstalk and external interference.